Comment: Area rug needs to be picked up and cleaned. Comment: 6 Offices with carpet 1 common area with carpet tile in the kitchen, common area, and entryway needs to be cleaned as well. South Plainfield Carpet Cleaning Services are rated 4.93 out of 5 based on 272 reviews of 19 pros. 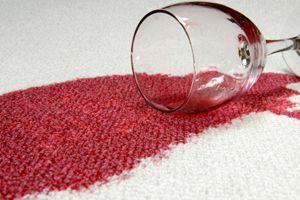 Not Looking for Carpet & Upholstery Cleaning Contractors in South Plainfield, NJ?